Maxine and Me Quilting: Sewing Expo Here We Come! Sewing Expo Here We Come! 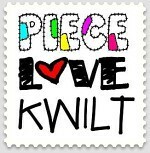 Looking forward to tomorrow and setting up our booth at the Sewing Expo in Raleigh, NC. The marketing material is prepared with our business cards in place, boxes packed and APQS shirt pressed. Stop by the booth #326 and say "hi" Maxine will be there for anyone who would like to give her a test drive. We will see you on Saturday! So glad you are going to be able to take a " Kelly Day" and have some fun. See you there. 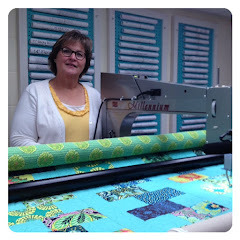 My name is Sheri, a longarm quilter in Lewisville, North Carolina. I spend my days in my studio with my APQS Millennium, "Maxine". Her reliability has allowed me to have a great bussiness and meet some wonderful people. 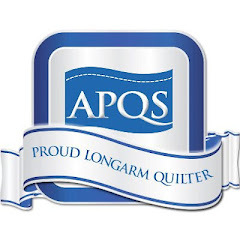 As a dealer for APQS and Southeast Longarm my goal is to provide education, sales and service to the longarm community. 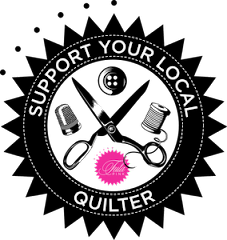 I am a member of IMQA and The Carolina Longarm Association. Copyright Maxine and Me. Simple theme. Theme images by Ollustrator. Powered by Blogger.